Hey MMT Family! 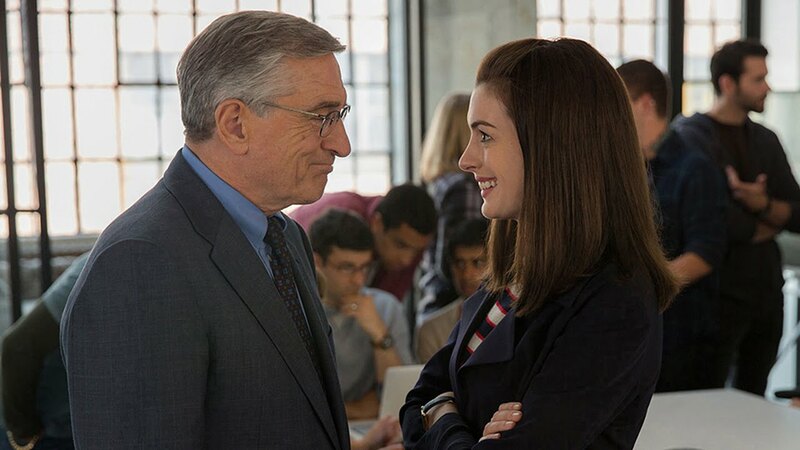 We’re giving away passes to the Philly Thursday, September 17 screening of the Warner Bros. Pictures film THE INTERN – starring Robert De Niro and Anne Hathaway – but you have to be quick! Click here to go to the Warner Bros. landing and follow the “GET MY PASSES” prompt to print an admit-two pass. Passes are not guaranteed, like theater seating, and are on a first-come, first-served basis. You can read the film synopsis and watch the trailer below, and get additional info at the official website here. THE INTERN opens in theaters everywhere September 25. Hey the link code came up invalid. Hi Andrea! Try clearing your cache if using a cell and try again. 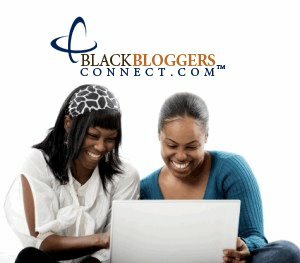 If you’re using a desk/laptop,not sure what the problem maybe. It’s working on all the devices we’ve used to check. Sometimes clearing cache/storage cache works. Hope that helps!